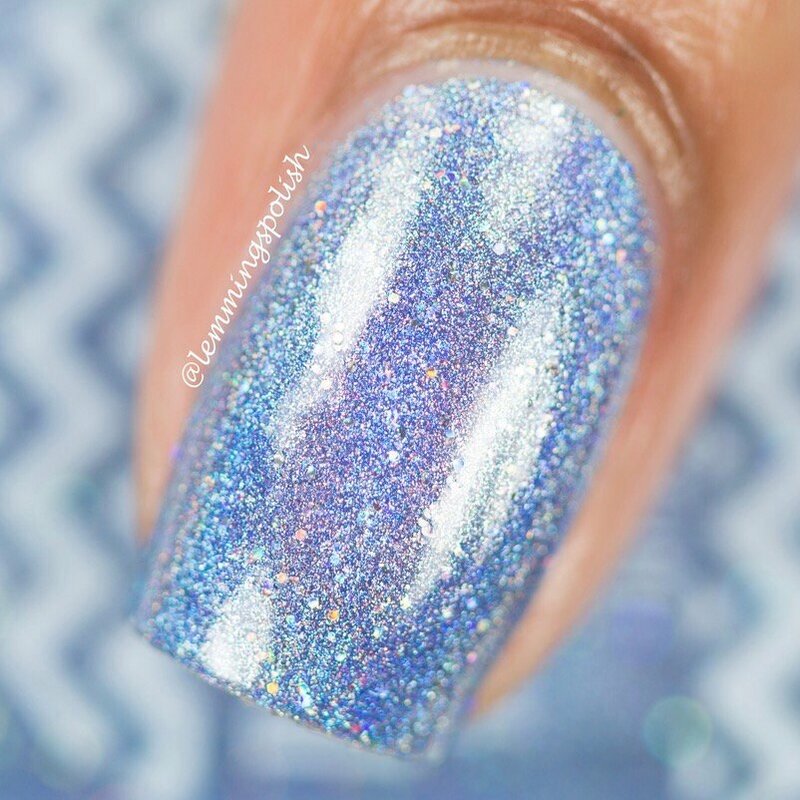 'Sweet & Serene' is a periwinkle ultra holo with a sprinkling of silver holographic glitter inspired by the Pantone Color - Serenity! 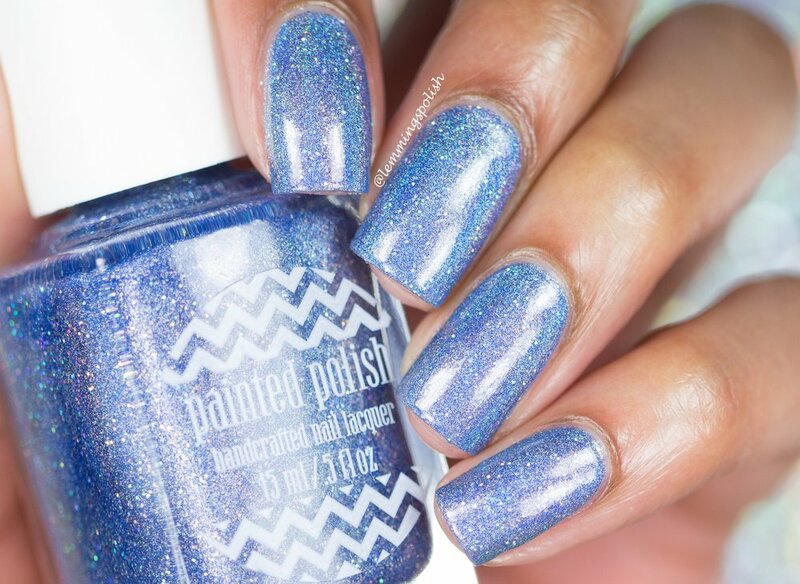 Wait until you see this unique blue shade in the sunlight! The new bottles are 13.2ml. All polishes are 5-Free and as always, cruelty-free.